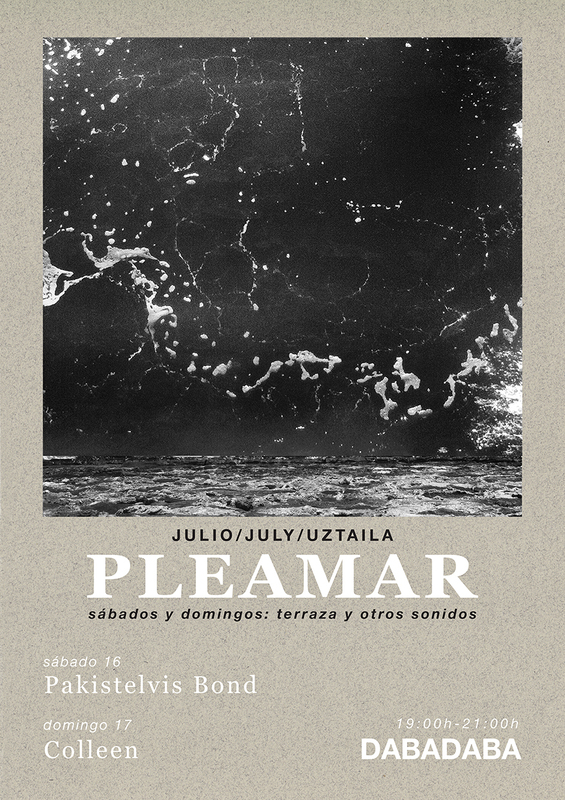 Tomorrow Sunday 17th July I’m doing a DJ session at Dabadaba in my adopted hometown of San Sebastián, Spain, from 7 to 9 pm. On August 14th I’m playing La Casa Encendida in Madrid, and next year (yes, these things get decided far ahead in advance) I’ll be playing The Loft at UCSD for Artpower in San Diego, California, on 18th May 2017. I apologize for the lack of “spirit” in this email, but indeed these news feel so futile in light of the worsening events in my home country and worlwide. I do hope your own personal experience of the summer is beautiful in spite of all this. Peace and love. You are currently reading DJ session in Donosti and shows in Madrid and California at colleen.